Ovid teaches you what to say and how to say it to make things happen. You have important ideas that you want to share on a broader stage. And unique expertise that you’ve worked your entire career to develop. But to make your voice heard and effectively drive change, you also have to become a persuasive presenter and public speaker. Ovid can show you how. It’s not always easy to bring your authentic self to the public stage. But ironically, that’s exactly what you need to do to become a confident and charismatic speaker. We will show you how to use your innate talents to connect to your audience in a way that’s true to you. 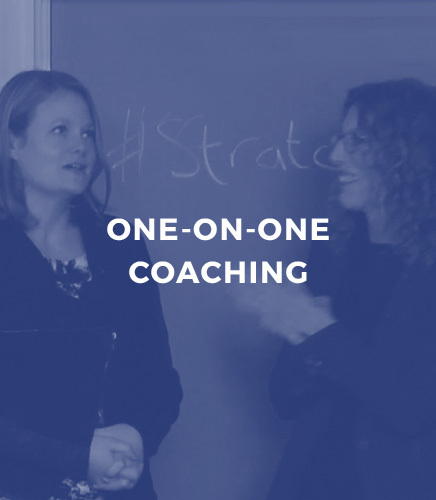 Conventional presentation coaches tend to focus solely on performance—how to stand, project your voice and use your hands. While we always improve your delivery, we can also help you define your goals, develop a strategy, and create your narrative. For us, the goal is to ensure that every word you say leads directly to what you want to accomplish—whether it’s getting the budget approved, the deal signed, the policy changed, or a key decision-maker on board. If you want to change minds and influence decisions, you can’t rely on facts alone—you have to also change the way people feel. That’s why we bring a storyteller’s toolbox to each engagement. We help you find and craft the stories, anecdotes, analogies and metaphors, that will move your audience’s attention away from their iPhones and onto you and your message. 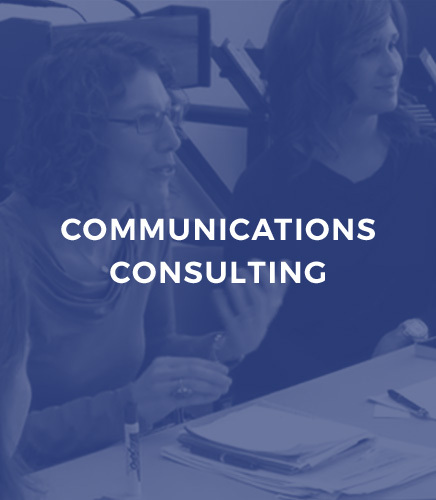 We're a strategic communications firm with a singular mission: to help people figure out what to say and how to say it to achieve their most important goals. Over the last 25 years, we've helped hundreds of speakers deliver their strategic message to win over skeptics at work, thrive in the line of fire on 60 Minutes, and introduce world-changing ideas at Davos and TED. 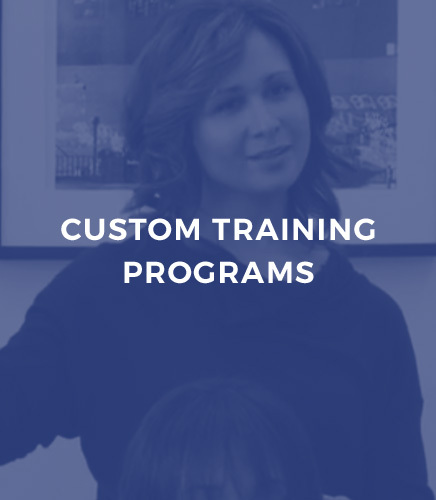 Our methods have been honed at Columbia University, where we’ve taught for the last 15 years. Using a blend of strategy and storytelling, we help great ideas take flight. Ovid can take speakers of any skill level and turn them into successful, strategic presenters—whether they are speaking at a conference or being interviewed by the press. Our executives find working with Ovid to be a deeply gratifying and career-boosting experience. Ovid’s approach to communications is based on brain science and is so radically different from what most people do, that it’s almost counterintuitive. But once you try it, you see it works. It has utterly transformed the way we think about and practice communications. Any time we have a communications challenge—whether it’s an All-Hands meeting, media interview, or keynote speech—we pull in Ovid. It helps us get out of our own echo chamber and get new clarity on what we want to say—and how best to say it.